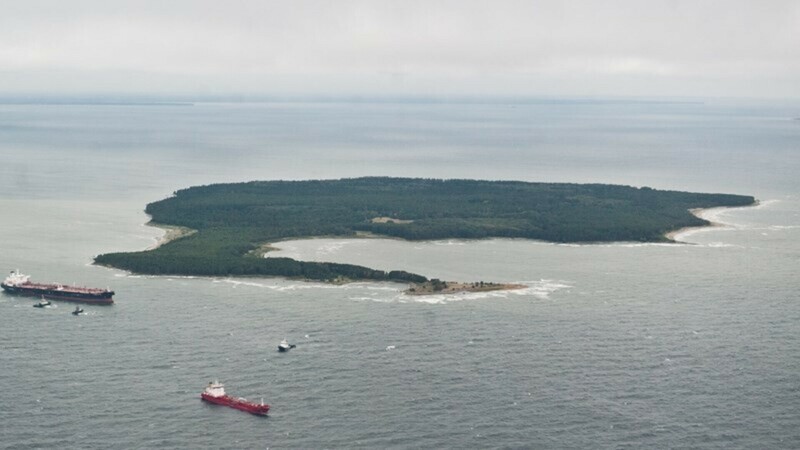 Tallinn City Government plans to develop the island of Aegna into a sustainable nature tourist destination, as part of a wider project which will do the same with an island of the Helsinki coast. The two-year project, scheduled for completion in spring 2021, is budgeted to cost €215,000, of which €183,000 comes as support money, and the development is targeted primarily at attracting foreign tourists, ERR's online news reports. 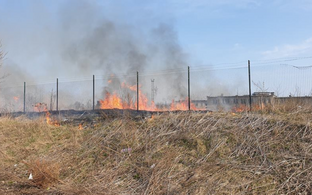 ''In order to meet ecotourism requirements, waste management systems will be set up in Aegna and the visitor infrastructure will be improved,'' said Tallinn city government spokesperson Kristel Kibus. The project, which also covers the Finnish island of Vasikkasaari near Helsinki, will reportedly develop the tourism concept and roadmap for ''urban'' islands. The expected growth in tourist numbers is also a driving force behind the project, which aims to circumvent damage to the natural environment that the surge in numbers would bring. ''This 'zero damage' will be implemented by developing methods to minimise harmful effects on the island, and maximise the positive impact of education and entertainment on the visiting tourists,'' Ms Kibus went on. 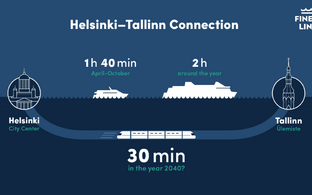 Transport links will also need to be improved; at present, the Tallinn-Aegna ferry route only runs from mid-May to mid-September, which brings around 5,000 of the estimated 6-7,000 tourists who visit Aegna every year, Ms Kibus said. Aegna lies about 1.5km off the Rohuneeme pensinsula to the east of Tallinn, and is part of the Tallinn city centre local government area. 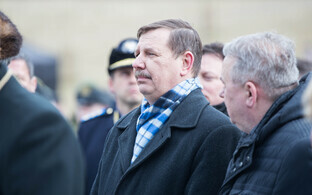 It has around ten reported permanent residents. 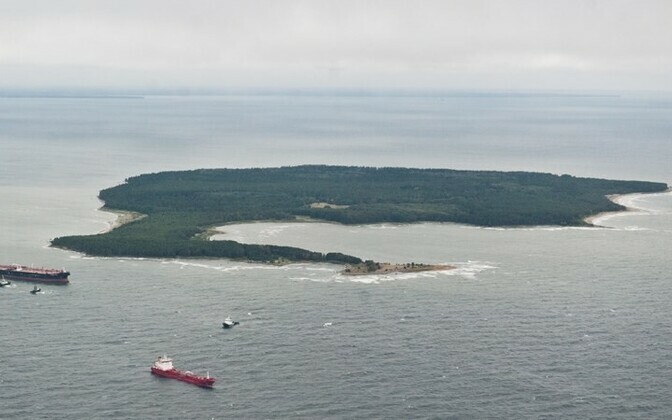 The 3 sq km island was a militarised area during the Soviet era, and infrastructure relict from that time includes a watchtower and a gun battery.